ESPN First Take’s Skip Bayless is known for his innate ability to troll and irritate professional athletes, but apparently straight-out-of-college kids aren’t too fond of him either. During a recent practice session, New Orleans Hornets No. 1 overall draft pick Anthony Davis decided to dunk on a cardboard cutout of Bayless for reasons unknown. What brought that on? 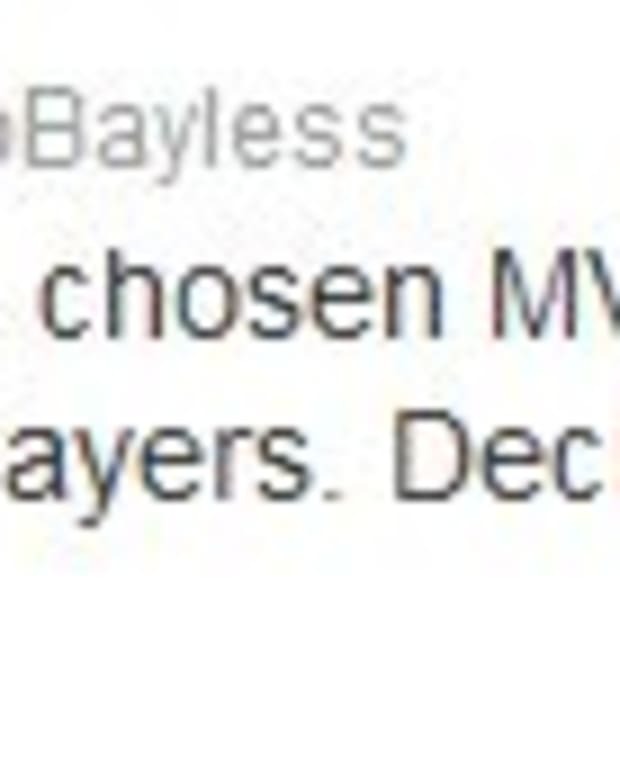 Where does one even get a Skip Bayless cardboard cutout? Nobody knows. But when you have a situation where Bayless is getting dunked on and kicked, like The Big Lead said, why ask why?